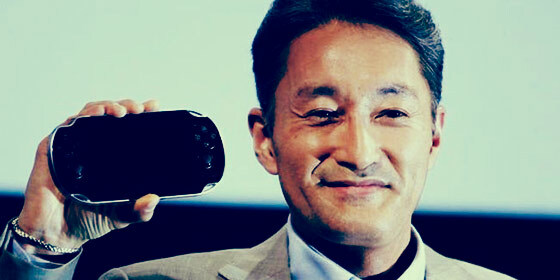 It’s a bit too early to give a final verdict on the PS Vita, but Sony CEO Kazuo Hirai recently admitted sales were lower than expected, with Sony finally about to drop the PS Vita price, in Japan at least (down from ¥24,980 to ¥19,980 for the Wi-Fi model). The PS Vita’s main problem though, has been a lack of great games. Even in Japan, where the PSP performed quite strongly, the PS Vita is selling at a quarter of the pace of the original PSP (reaching the million sales mark in 42 weeks as opposed to the 10 weeks it took the PSP). It’s urgently in need of a killer app. Whilst we wait for a genuinely system selling game to appear on the PS Vita, that’s not to say there aren’t a few games worth owning. So let’s take a quick look at some of the Vita’s best. The stand out launch title manages to do an awfully good job of looking like a fully grown PlayStation 3 game. Its biggest strength is its biggest weakness – it’s too much like a PlayStation 3 game. It is very pretty though, and as a technical accomplishment, this is one of the games people use to showcase the PS Vita. Sackboy’s PS Vita debut is delightful. Whilst very similar to its PlayStation 3 brothers, LittleBigPlanet tries to make use of the PS Vita’s features, particularly the touchpad, for a bunch of new vehicles and mini-games. Once again Stephen Fry’s dulcet tones make the world seem a better place. 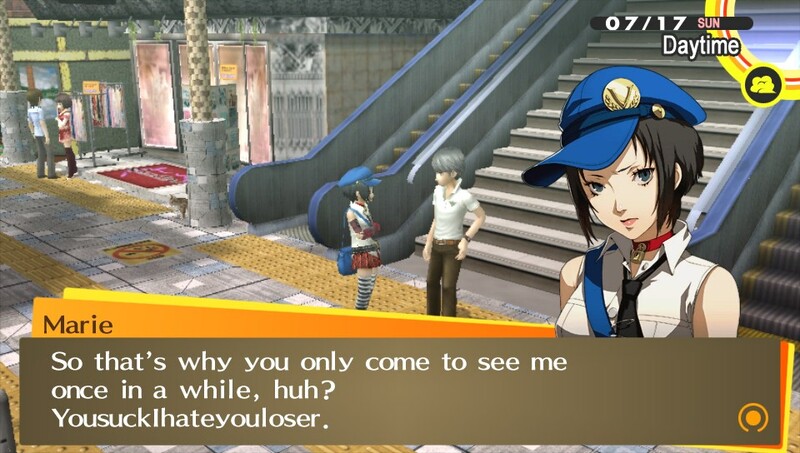 Whilst technically a revamped PlayStation 2 game, the long awaited Persona 4 Golden has been described by some as a masterpiece. One of the best JRPGs around, it mixes traditional RPG gameplay with quirky humour, schoolgirl miniskirts and television serial killers. An essential for any RPG fan really. When releasing a console game on a handheld system, most publishers have a tendency to farm it out to a second tier developer, resulting in a pale imitation of the original. 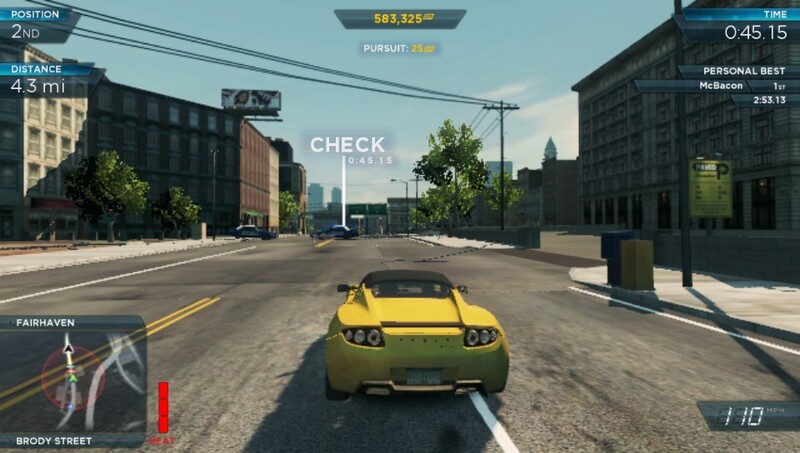 Criterion Games however, are a bit better than the average developer, and developed the PS Vita version of the game alongside the PS3 and Xbox 360 versions, resulting in a PS Vita version that they say is “exactly the same game”. Which as it happens, is a very good game. A tricky one to describe, Gravity Rush is a beautiful cel shaded game with a girl that flies around with a magic cat, manipulating gravity and hitting lots of things. Not entirely unlike Devil May Cry or Bayonetta, but a whole load more original. 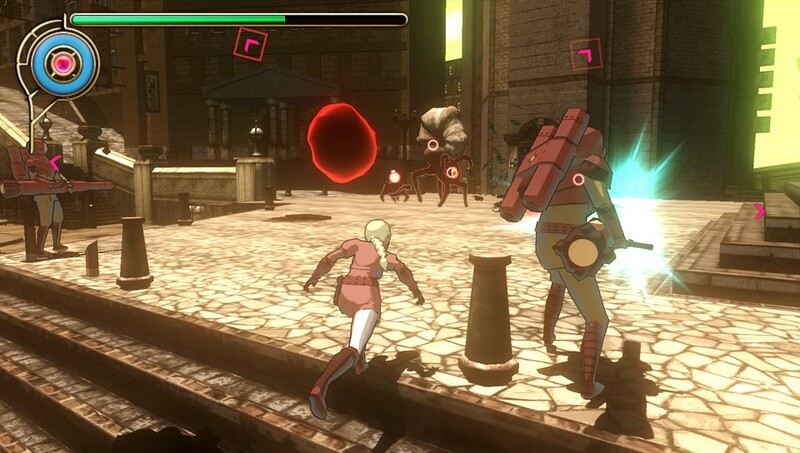 Created by the men behind the original Silent Hill, and initially developed as a PlayStation 3 title, Gravity Rush is something of a hidden gem, quietly being awesome. The sequel to one of the best games ever made. At least, that’s what we’re obliged to say as hardened Sega fanboys. 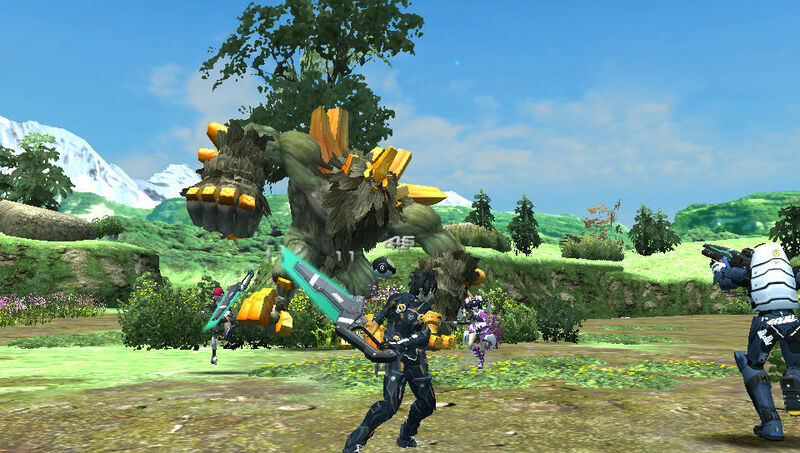 PSO 2 is due to be released this week in Japan, although a western release date is still unconfirmed (though the PC version has been confirmed so hopefully the PS Vita version will follow). While the concept of the online action RPG isn’t as revolutionary as it seemed on the Dreamcast twelve years ago, the prospect of PSO 2 on the PS Vita is still fairly mouth-watering. Whilst a lack of good games is a real problem for the PS Vita (we’d have difficulty finding enough to compile an impressive top ten), at least there’s the PlayStation Store to keep gamers entertained. With a fairly decent catalogue of PSP and PSone titles to download (as well as a few indy titles), some people may find that the PS Vita makes a rather good PSP… if you happen to like obscure Japanese role playing games, you might be quite busy. There’s an argument to be had that truly opening up the PlayStation Store in the same manner as the iTunes App Store would lead to a flood of good downloadable games appearing on the PS Vita. Sony has been making it easier for indy developers to release titles on the PS Vita, with the PlayStation Suite SDK and developer program providing a helping hand, but it’s nowhere near as free or open as the iOS or Android stores… that’s not strictly a bad thing though. As nice as an open app store is, it makes it difficult to release expensive AAA games when the customers have grown used to a 69p price tag – the result, as seen on iOS and Android, is a deluge of nickel and diming freemium games and poor quality control. Whilst it may be impossible for the PS Vita to compete with smartphones in volume, if it satisfies gamers and provides a ‘proper’ gaming experience in handheld-form, we’d consider that a battle won. When the PS Vita launched, the original PSP was seven years old. So it looks like the PS Vita will have a good few years in it, providing developers continue to support it. At least Sony are making a genuine effort to pair it up with the PlayStation 4, aiming to provide remote play for as many PS4 titles as they can. Combined with Sony’s Gaikai-inspired video-based game streaming service, the PS Vita may turn out to make a remarkably good device for streaming PS4 titles (or even the entire PlayStation back catalogue). So here’s to more good games and hoping the PS Vita has a few good years to come. Viva la vita! Have we said that already? i love my vita .i do a lot of streaming already,music and movies. skype has become my new phone and to have a library of all sorts of ps games, internet,facebookingt,twitter youtube,plus some web sites i wont mentio make this vita the best consumer investment in along time. dam a android,ios. i dont have lagging issues,hacking issues , and i dont mind paying a hundred for a memory card thats can only be used on MY VITA. plus cloud storage accross the board. The pointlessly expensive proprietary memory cards for the Vita are a pain. I’d have much preferred it if Sony used MicroSD cards. Sony are going to be putting free games on Vita memory cards soon, apparently. Probably one or two PSN titles. Not being able to reach a top 10 list is ridiculous. While I completely understand not wanting to include ports in a list such as this, the inclusion of Need for Speed Most Wanted invalidates that argument. 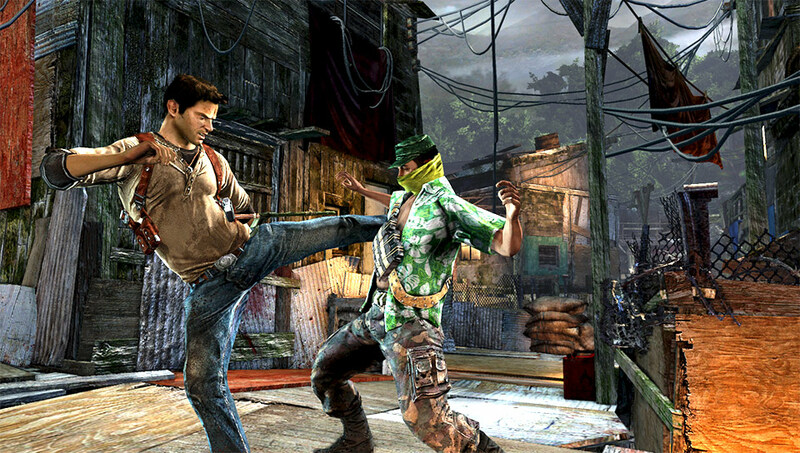 There are many many phenomenal ports of PS3 games that match the originals quality easily. A bit of hyperbole there. Although I can’t say there are 10 excellent games on the PS Vita myself. The list above wasn’t a Top 6 so Need for Speed’s inclusion is irrelevant in that regard – although it is a much better port than 95% of handheld games. I’m playing my Vita a ton now with all the free games on PS+. Downloading Uncharted and Wipeout for free is amazing. Would, Maybe, Wouldn’t, Wouldn’t, Would, Wouldn’t, Wouldn’t, Wouldn’t, Would, Wouldn’t, Wouldn’t, Would, Wouldn’t, Would, Would, Would, Wouldn’t, Wouldn’t. FIFA has to be taken off that list though, it’s an appallingly lazy port – FIFA 13 being 99.9% identical to FIFA Football (12), which in turn is a cut-down port of the PS3’s FIFA 11. EA were taking the piss. “Ninja Garden” sounds like the best game ever. Not as good as Pants vs Zombies.